Divine Lunga scored his first goal for Golden Arrows on Sunday afternoon, helping the team to secure a 1-1 draw against AmaZulu. Lunga joined the South African club from Chicken Inn at the start of the season. He played the entire minutes and scored in the 18th minute, moping home a rebound. Team-mate Knox Mutizwa came on as a second-half substitute while Danny Phiri featured for the whole game but received a booking in the first period. Usuthu midfielder Butholezwe Ncube also got a yellow card. He was subbed off in the second half along with Ovidy Karuru who had made some threats on goal during the time he was on the pitch. Winger Talent Chawapiwa started on the bench and was only introduced in the 86th minute. 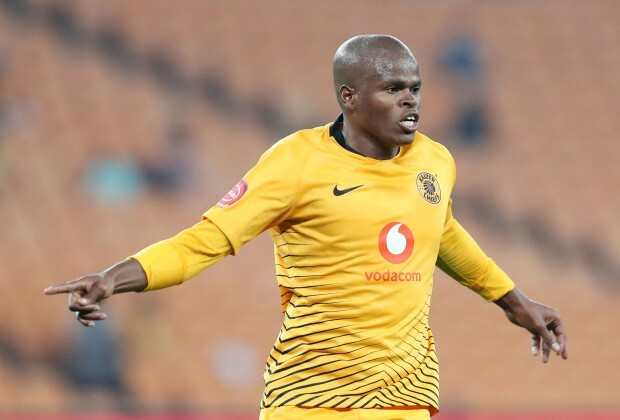 Kaizer Chiefs stand-in captain Willard Katsande returned to the first XI over the weekend in a 1-1 draw against Black Leopards and played the whole match. He was involved in the build-up to the goal which was scored by Andriamirado Andrianarimanana in the tenth minute. Khama Billiat also made it to the first team after missing out the previous round with a knock and played full minutes. Defender Teenage Hadebe was not part of the squad as he is still recovering from a facial injury. Polokwane City goalkeeper George Chigova was in goals against SuperSport United and forward Charlton Mashumba came off in the 87th minute. Walter Musona started on the bench and was introduced in the last quarter hour of the game. On the other hand, SuperSport United had Evans Rusike and Onismor Bhasera who played the entire match. Orlando Pirates utility player Marshall Munetsi also featured over the weekend as his team opened a six-point gap at the top.